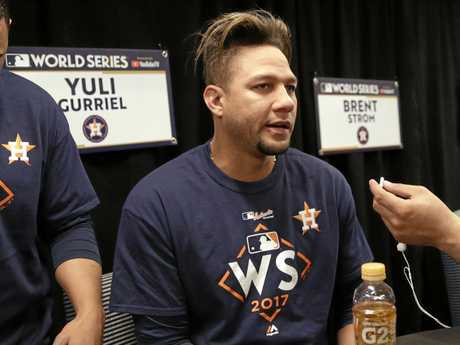 BASEBALL: Houston Astros manager AJ Hinch says Yuli Gurriel is bracing for a hostile reception in Los Angeles on Wednesday for game six of the World Series after his racist gesture towards star Dodger Yu Darvish. Gurriel avoided being banned from any further play this season despite being filmed pulling the corners of his eyes in an offensive jab at Darvish's Japanese heritage in game three in Houston. 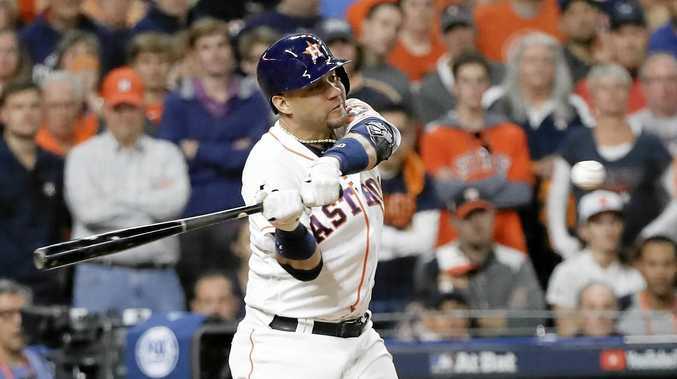 Cuban-born Gurriel, who will instead miss the first five games next season, helped the Astros to a 3-2 series lead on Monday and within reach of their first World Series title. However a fiery welcome is almost certain to greet Gurriel when he steps up to the plate at Dodger Stadium for a potentially decisive game six. "Yuli has got a good heart,” Hinch said. Hinch said he did not plan to address the issue with Gurriel, who was handed a five-game ban which will only begin at the start of the 2018 season. "I don't think I need to talk to him about it. 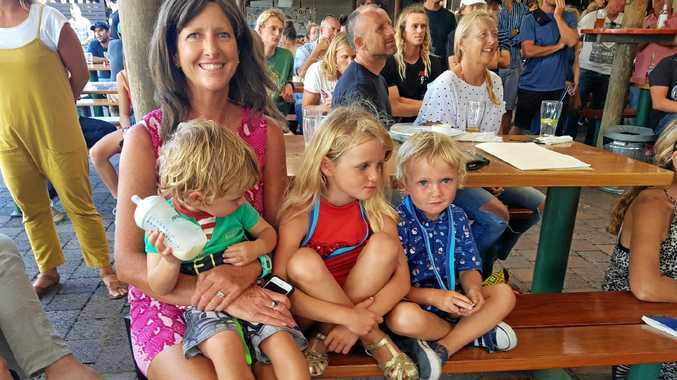 I think everyone is aware it's going to be a rough setting for him,” Hinch said. 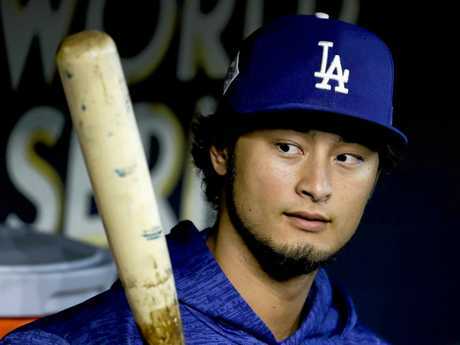 Darvish, who called for conciliation after Gurriel's gesture, is in line to start for the Dodgers if the series goes to a seventh game. Dodgers manager Dave Roberts meanwhile said his players were focusing only on game six as they attempt to buck history by becoming only the 21st team to overturn a 3-2 deficit to take the title. "It's going to be boisterous and energetic at Dodger Stadium, and I think our focus is just going to be to win one game,” Roberts said.